please don't forget to "like" and subscribe for more tutorials coming soon! love you guys! “We Can’t Stop” – Miley Cyrus EASY Guitar Tutorial/Chords. Added by Deana Holland 14 hours ago. 26 Views 33 Comments 0 Likes. OPEN ME FOR A TIME GUIDE! 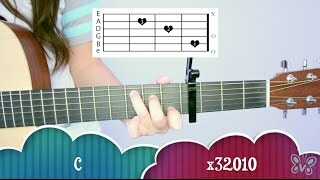 "NIGHT CHANGES" - One Direction GUITAR TUTORIAL (Lesson) Chords Easy Beginner "How To"